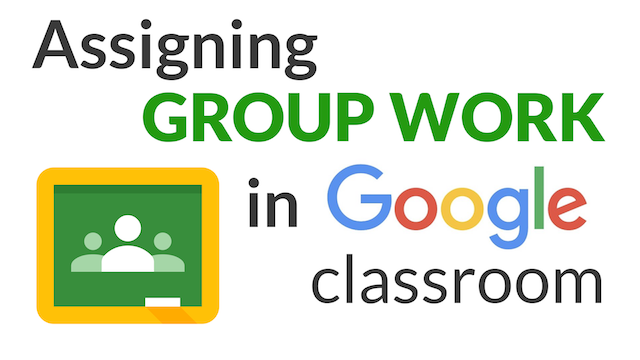 It's become a whole lot easier to assign group work in Google Classroom. Learn how to use Google Classroom's assignments feature to create and manage group projects for students. Simply create a new assignment, de-select "all students," select the student in the appropriate group, and title the assignment to clearly identify the responsible group. For more resources, check out our Give Every Student a Stake in Group Work page.